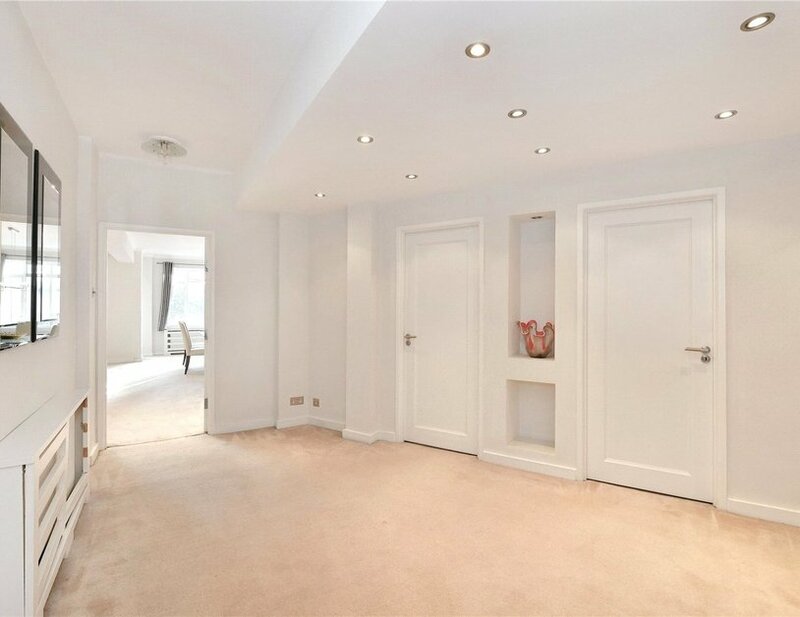 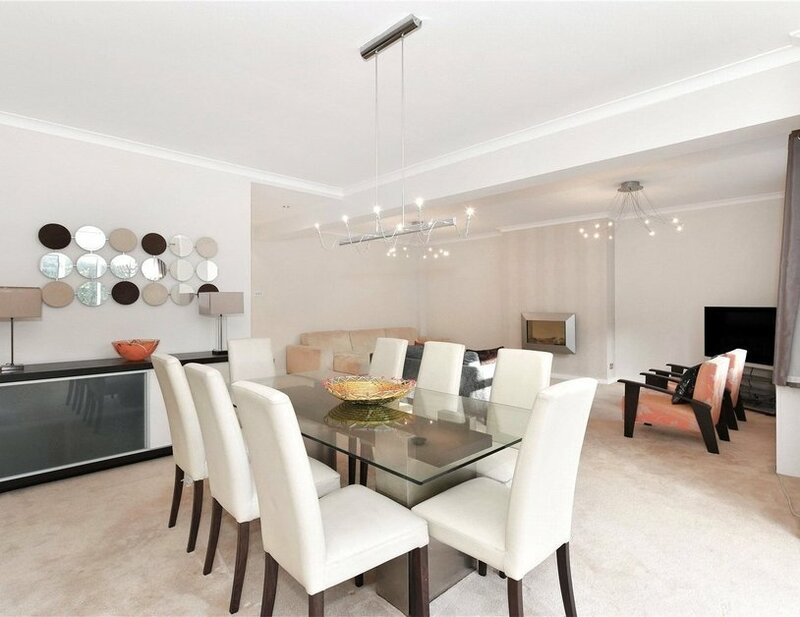 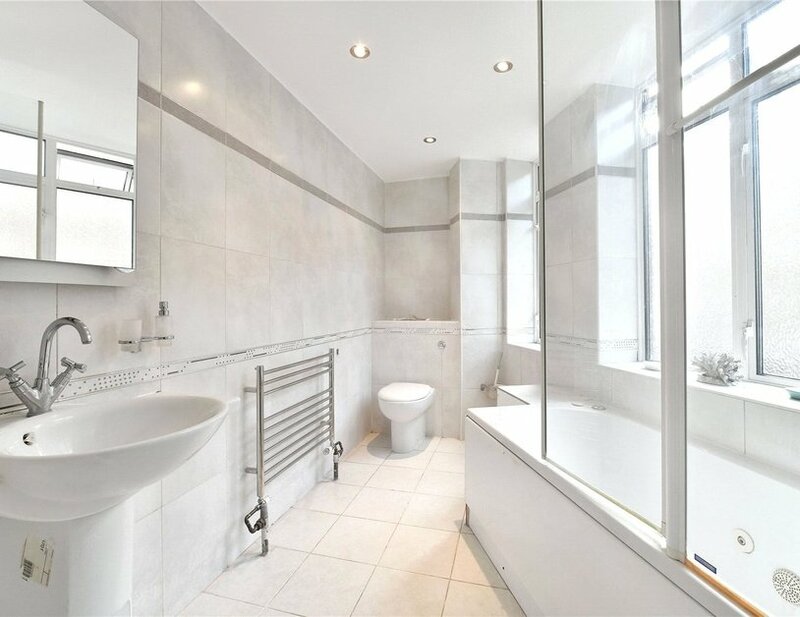 A bright and spacious three bedroom, two bathroom apartment situated on the first floor of a purpose built block with views towards Hyde Park. 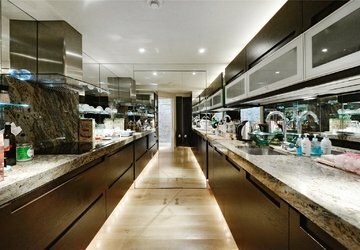 The property boats over 1700 sq ft of space, a balcony off of the extensive reception room, a separate modern kitchen and concierge service. 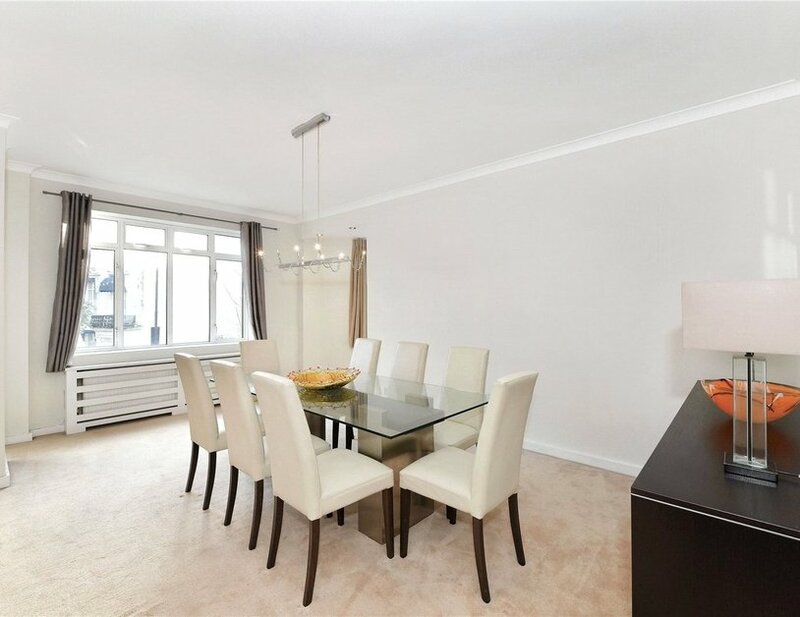 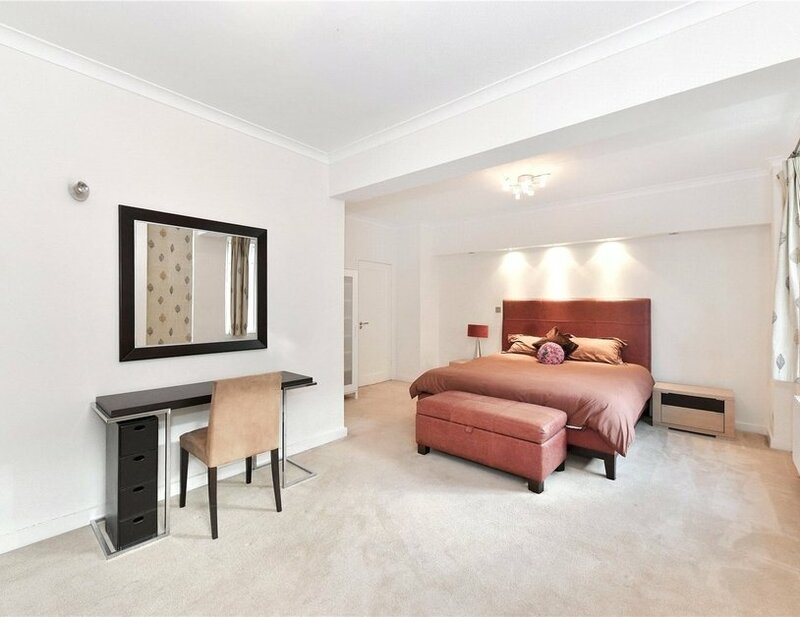 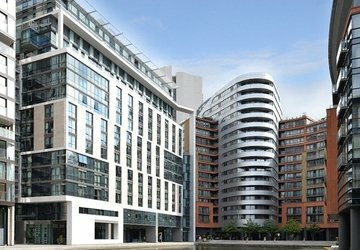 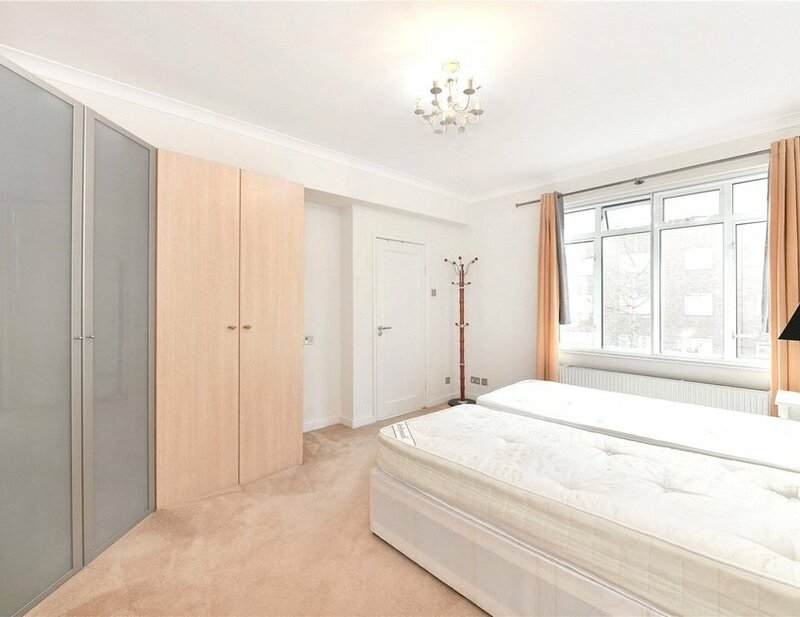 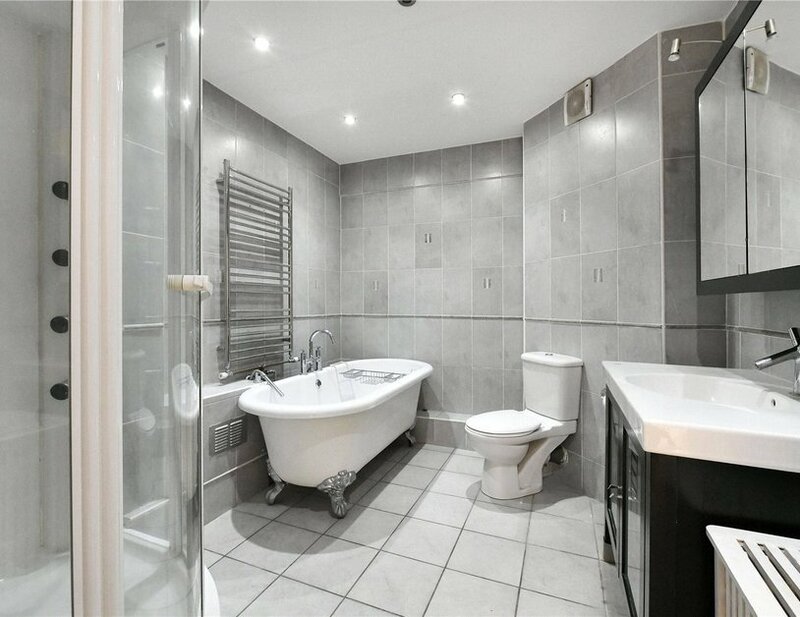 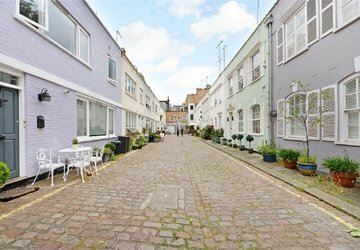 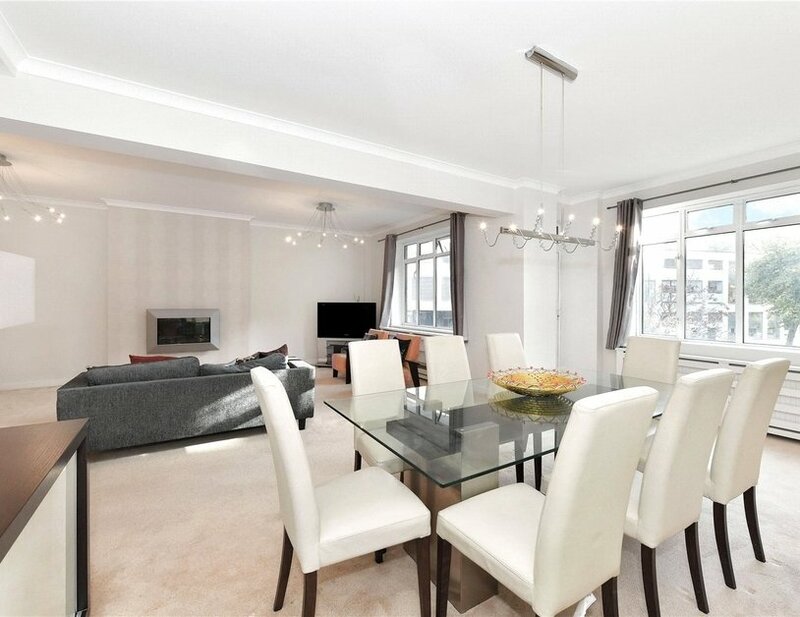 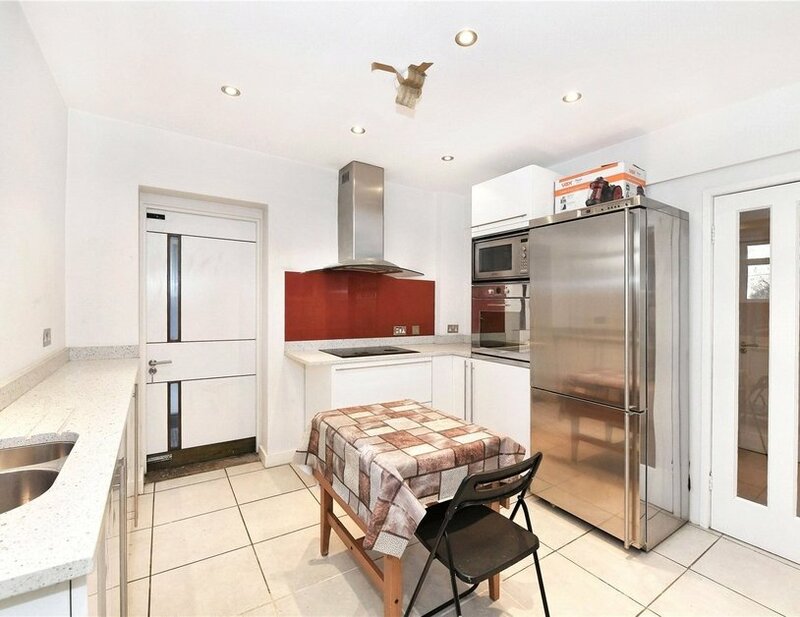 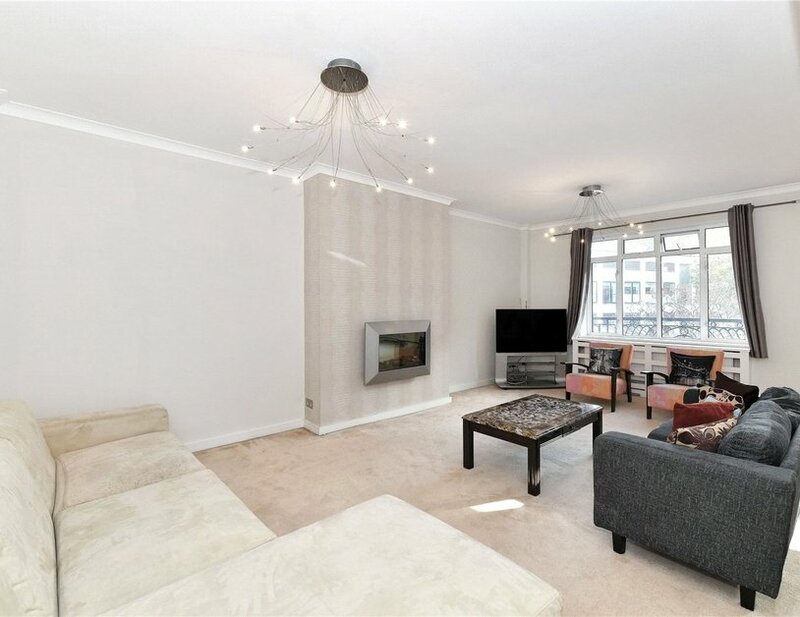 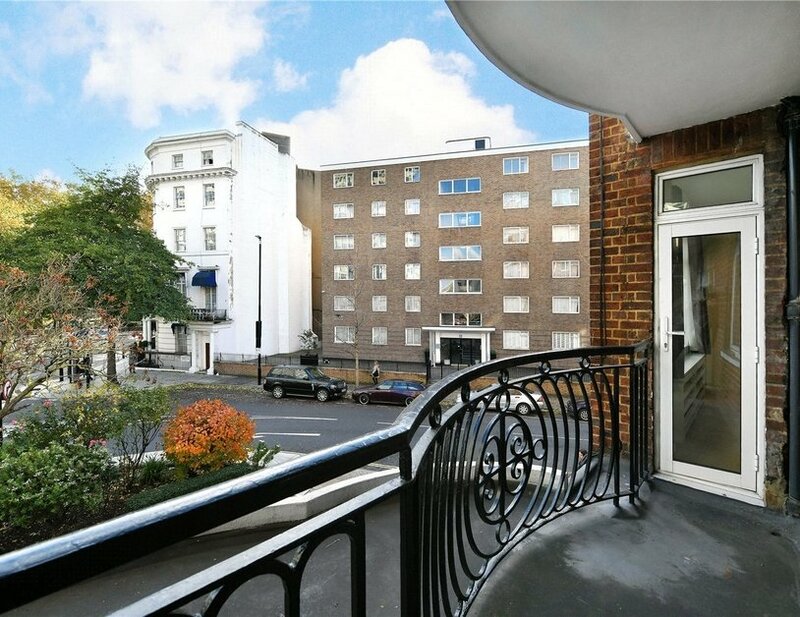 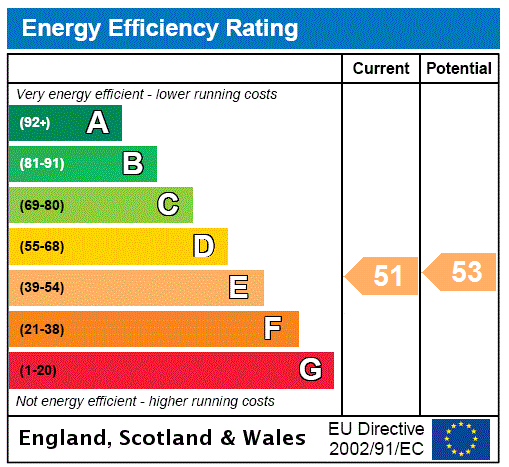 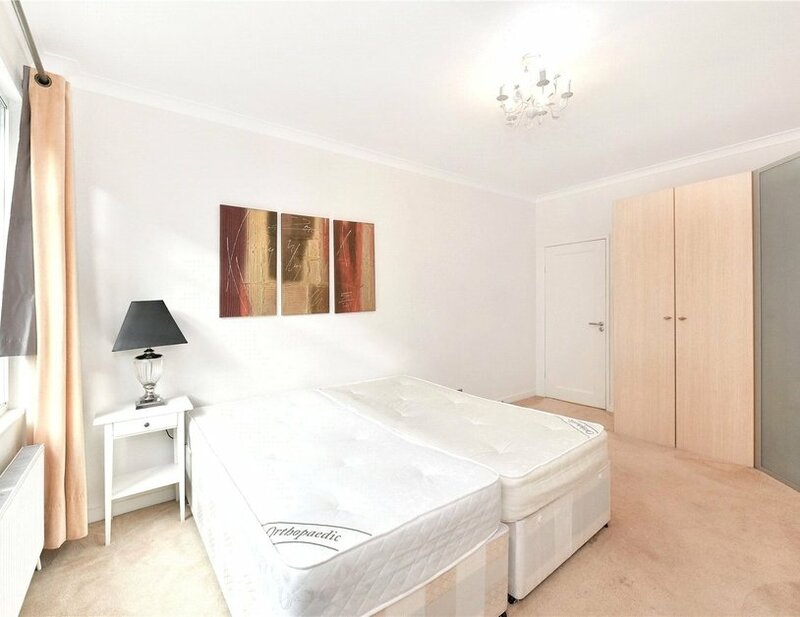 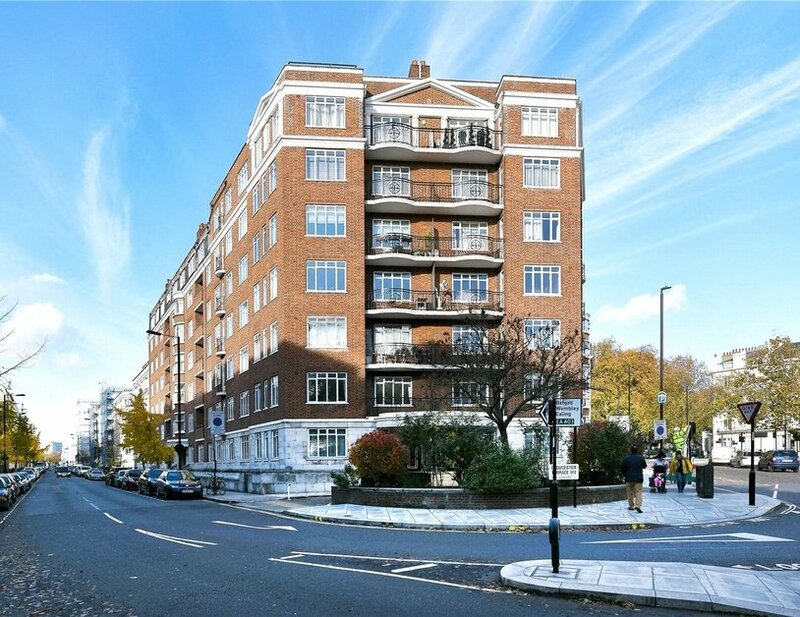 Located 0.1 of a mile to the Central Line at Lancaster Gate and with Hyde Park itself on the doorstep.